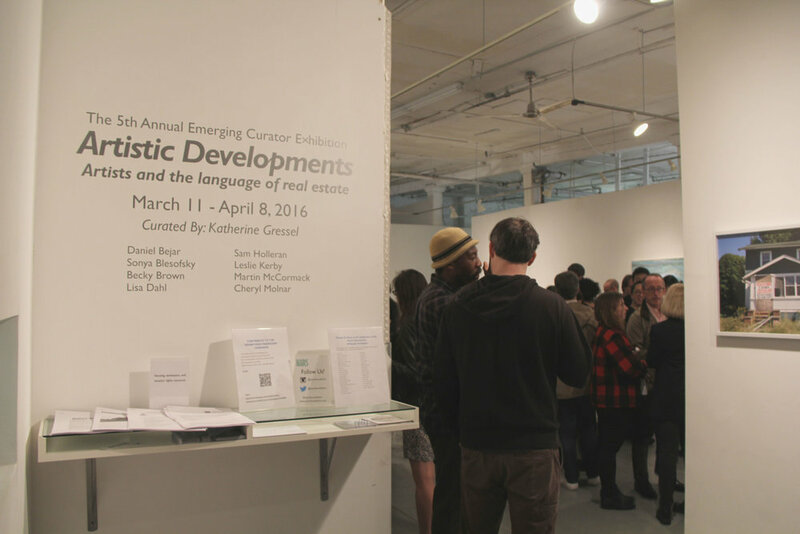 The New York Art Residency and Studios (NARS) Foundation is delighted to announce the opening of Artistic Developments: Artists and the language of real estate, a group exhibition curated by Katherine Gressel, winner of the 2015 NARS Emerging Curator Program Open Call. The past decade’s real estate boom has seen alluring photos, renderings and descriptions of existing and future properties become ubiquitous in both public and virtual space. These promise a luxurious, productive lifestyle in up-and-coming neighborhoods. According to curbed.com, one-third of 2013 NYC real estate buyers “made purchases based solely on floor plans and renderings in developments that'll take years to complete.” Artistic Developments will feature artists appropriating the techniques of real estate advertising in order to comment on the state of development in NYC and beyond. 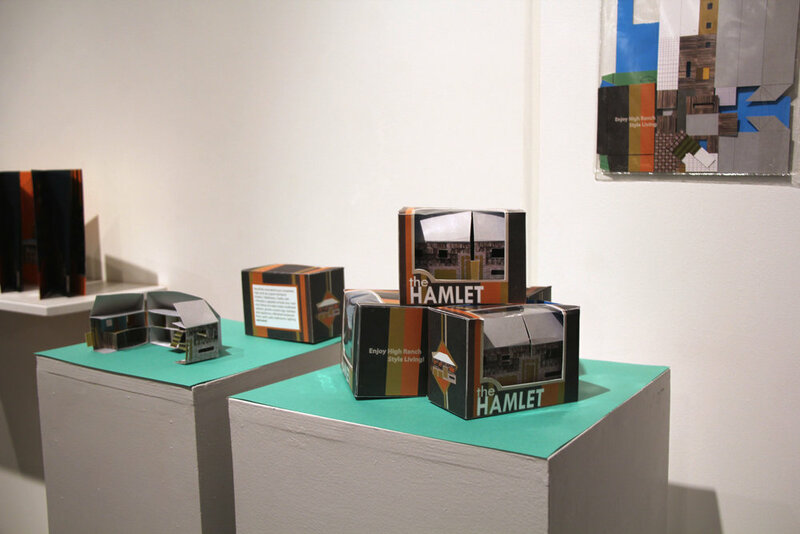 The work touches upon such topics as gentrification, overdevelopment, and the psychology of an American dream tied to home ownership. 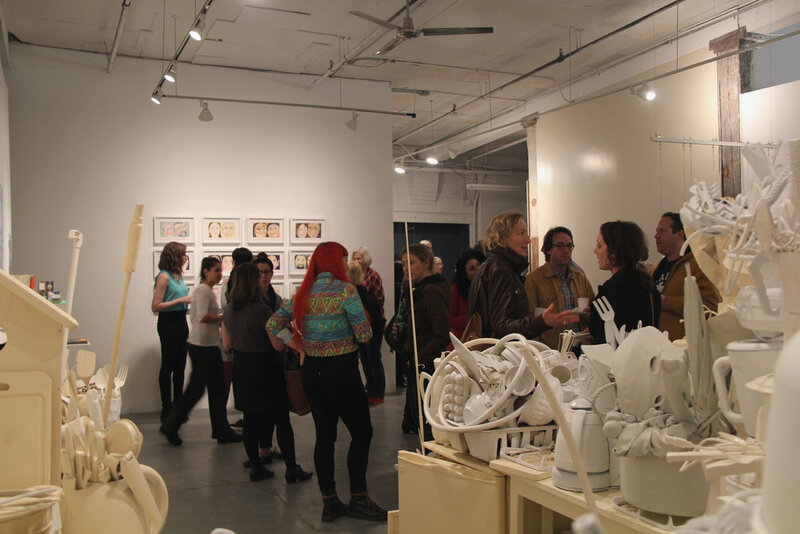 Yet in contrast to previous exhibitions on these themes, Artistic Developments will explore the at times humorous or subversive intersection of art and a specific real estate vocabulary. Cheryl Molnar and Martin McCormack appropriate and mimic planners’ mega-proposals, questioning their motivations and impacts. 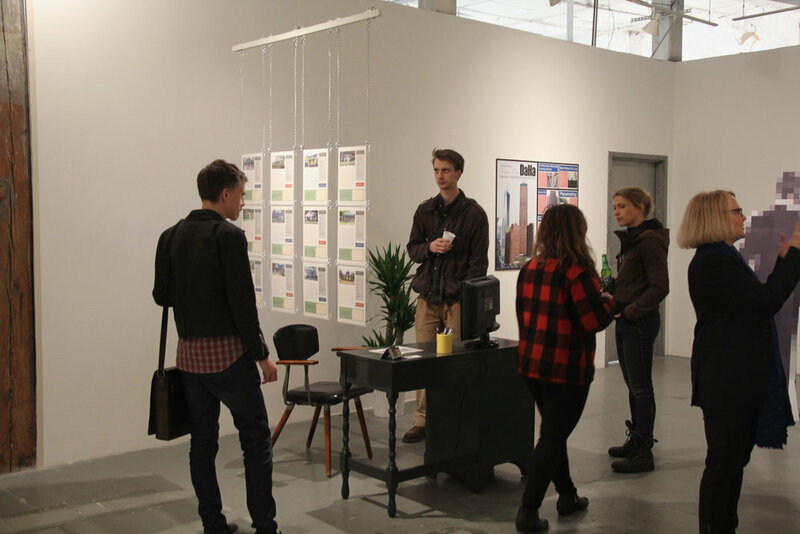 Molnar’s collages and brochures juxtaposing old and new Greenpoint architecture reflect the artist’s weighing of pros and cons of gentrification in the neighborhood she has documented for over 10 years. Employing cheerful “corporate speak” and a dry boardroom aesthetic, Martin McCormack’s mock urban planning proposal for a “Freedom Heights” residential tower feeds into debates over affordable vs. contextually appropriate housing. 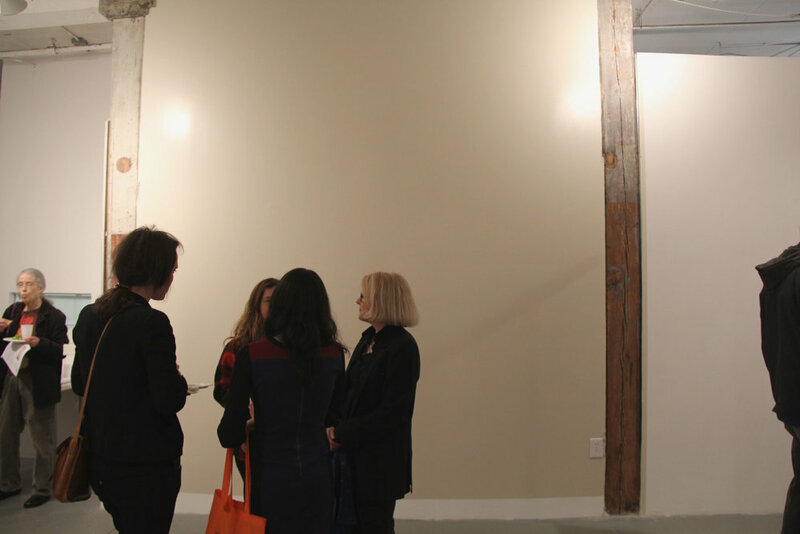 Sonya Blesofsky explores redevelopment on a smaller scale, through an actual restoration of the NARS gallery physical space to suggest how a developer might enhance its “industrial chic” components. Becky Brown’s cluttered 3-D reconstruction of Stuyvesant Town’s "classic kitchen" (where Brown spent her childhood and only a fraction of original rent stabilized tenants remain) alludes to the reality of having to pay increasingly more for increasingly smaller spaces.